Most current generation PCs will perform effectively on iRacing.com. 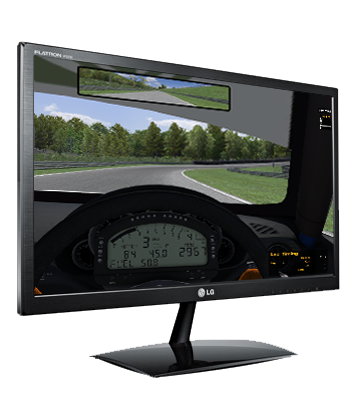 In the event that a member owns an older computer, an upgraded graphics card could potentially be all that is required to enable the iRacing online driving simulator to operate successfully. Mac users can run iRacing using Windows on Bootcamp. 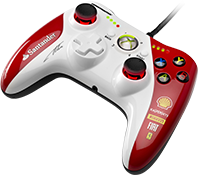 However, the member will require a controller to enjoy the full range of experiences afforded by iRacing’s racing simulator. Currently, there are several options available, accommodating nearly any budget. 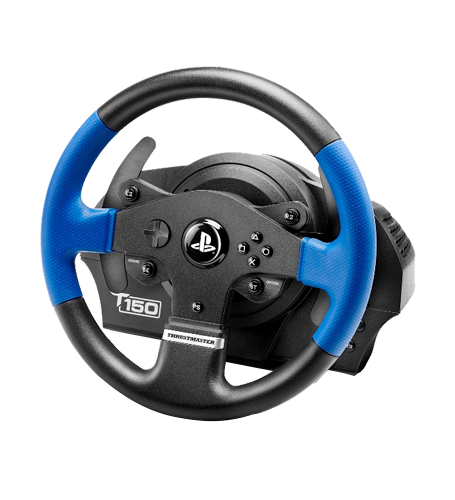 A host of steering wheel/pedal combos, gamepads, joysticks, mouse-based control systems, and any version of the Microsoft Windows operating system, supporting touch screen driving are compatible with iRacing.com. 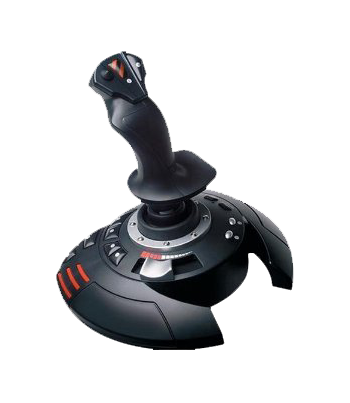 For the most intense online racing experience, however, iRacing suggests a force-feedback steering wheel/pedal control system, when compared with other types of controllers. Some suggested, readily available forced feedback/pedal sets combo are listed below. iRacing.com also supports the Oculus Rift and HTC Vive virtual reality headsets for people looking for an even more immersive driving experience. To determine your system’s hardware compatibility with iRacing, you can use this system requirements checker. If you have any questions, please don’t hesitate to contact our support staff at support@iracing.com. They will be happy to assist you. Race on an Intel Ultrabook with touch control. **Note that in order to get the full dirt visual experience on iRacing you will need a computer that is capable of running graphics shaders at medium to high settings. Please contact our support team at support@iracing.com if you have questions about your PC. iRacing can be run with Apple’s Boot Camp utility. For more information on installing Windows on an Apple Computer, please see your MAC user guide or this site. 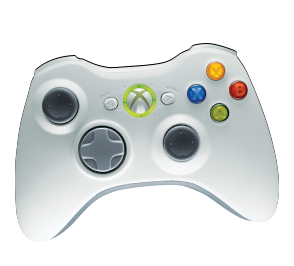 Steering wheel, analog gamepad, joystick, mouse, or any version of Windows supporting touch screen driving. DSL, Cable, Fiber, 128K or faster – supported. Satellite is not supported.